Double Diamond Farm Supply uses the cloud-based My Farm Manager™ data platform to deliver variable rate technology and other precision agronomy services to growers through their six retail locations in Manitoba. In addition to receiving the highest standard in precision agronomy services, Double Diamond clients have access to a full suite of online farm management tools, allowing for retailer-to-grower data sharing and seamless communication at every step along the way. 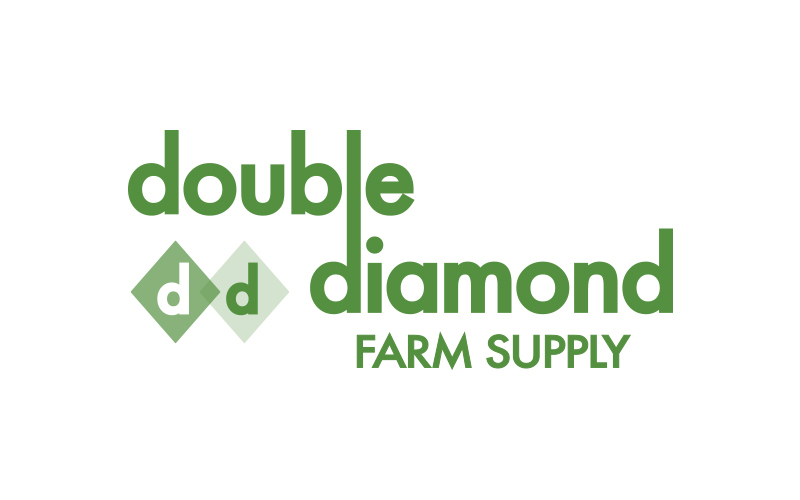 Double Diamond Farm Supply is an independent ag retailer in southern Manitoba with complete lines of crop input products, services and related technologies including soil testing, agronomy consulting, variable rate technology and custom applications. Double Diamond takes pride in employing the best people that carry the best knowledge of their local growing area.